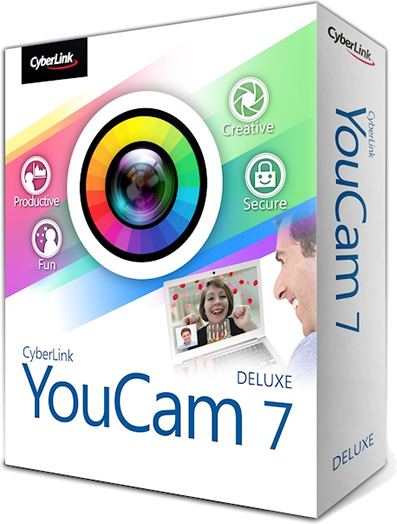 Save up to 10% on YouCam 7 Deluxe now on sale at the official Cyberlink Store. Then get an extra 10% off your entire order when you use coupon code AFFN10 at checkout. The same code will also save you 10% if you decide to get the Standard version, but for the price difference, the deluxe version is a much better deal. They offer include free extras with your order (for example YouCam Mobile for free) but these offers tend to change daily. Be sure to enter the code at checkout to activate the deal. Keep in mind that it can not be used in conjunction with another offer (you’ll automatically pay the lowest price if there is already a sale storewide). Offer ends April 15, 2019. Save when upgrading to version 7. If you’re an existing Youcam user then you can save up to 50% when upgrading from a previous version. The discount will vary depending on the version that you currently own (the newer the version that you own, then the less you pay to upgrade). You will need to show proof of ownership at the time of activation which is usually done by entering your existing serial number at the time of installation. 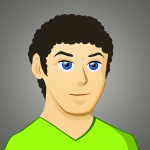 All versions all the way back to version 1.0 will qualify for the upgrade offer. No code required for this deal. Offer valid for qualifying customers. Are you still a full-time or part-time student or have a member of your household that is? Then you’ll find that the best deal on YouCam 7 is when you take advantage of the available lower price offered exclusively for students at JourneyEd.com. As an authorized distributor of Cyberlink’s student software, you’ll save $18.00 on the deluxe version. That brings the price down to $26.95. Verification is required so be sure to see full details and if you will qualify for this deal. Must show school ID to qualify. If you’ve never had a chance to try YouCam then you should take advantage of the free trial offer. You’ll be able to download the latest version of YouCam or any of Cyberlink’s other software products and use it for a full month. If you decide to keep it then just buy a license to fully activate it. If not, it will automatically expire on it’s own and stop working at the 30-day mark.